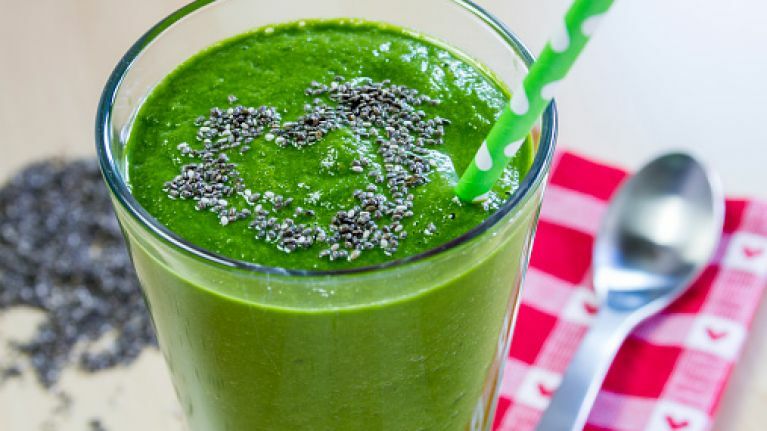 It seems like everywhere we look these days celeb chefs and fitness fanatics are singing the praises of the chia seed. This little superfood is chock-full of health benefits as well as being a great source of fibre and healthy omega-3 fats. Stock up the pantry, pronto. Chia has been proven to have a stabilizing effect on blood sugar and fights insulin resistance, which is the biggest culprit for increasing that damn tummy fat. They also help to get that metabolism going to blitz those extra fat cells, as well as reducing circulating levels of stress hormones that trigger fat storage. Chia contains an amazing amino acid called tryptophan that helps regulate your appetite, sleep and improves your mood. 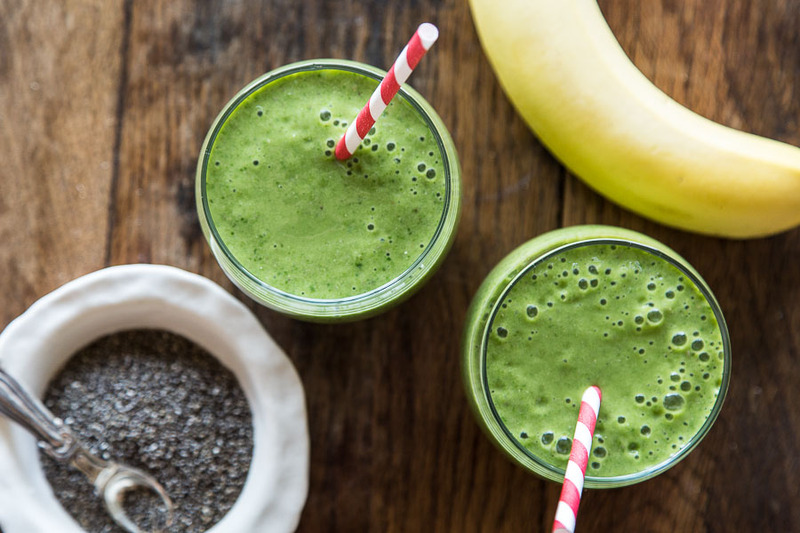 A handful of chia in the morning means no more snacking before lunch either. We can picture our slimmer selves already. If you don't like their crunchy texture, throw them in with your morning smoothie for a morning blend high in vitamin C.
They're so rich in this brilliant fatty acid you can get nearly five grams in just a one ounce serving. We'll happily swap out cod liver oil for some healthy seeds instead. Incorporate it easily into your daily routine by popping some chia seeds and lemon into a glass of water, watch them swell up and drink as part of your daily detox. You can improve your digestive health. These little seeds are a great source of fibre, both soluble and insoluble. One teaspoon of chia packs around six grams of the stuff. 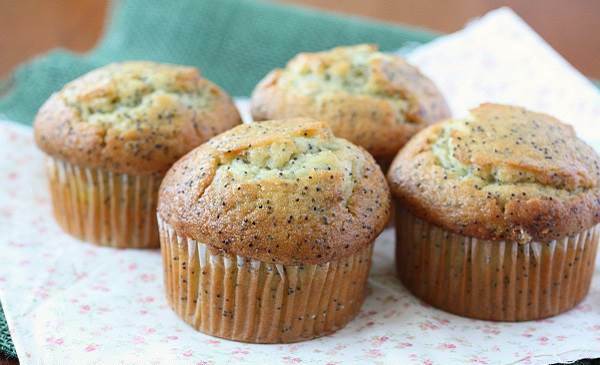 You can easily get your recommended daily dose over brekkie with a sprinkling on yoghurt or get your bake on with a chia seed muffin. Yep, you heard us. According to a report compiled by the Cleveland Clinic, chia has an awesome effect on lowering blood pressure and fighting bad cholesterol, which is brilliant news for your ticker. You can buy chia seeds in health food stores and most supermarkets; a pouch lasts weeks and costs around €3.95.